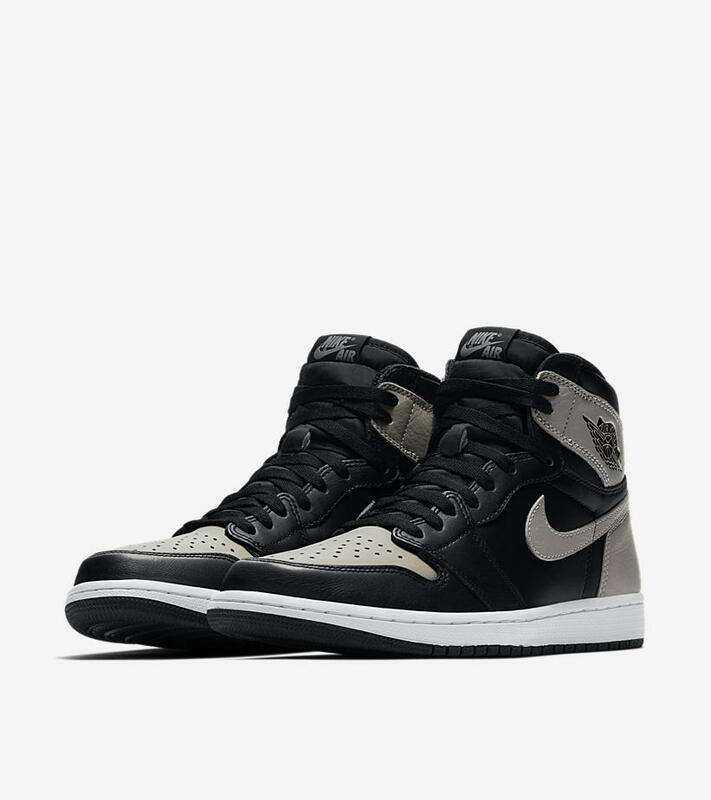 The storied Air Jordan 1 is most recognisable as the shoe that drew the ire of then-NBA commissioner David Stern in 1985 for its rule-breaking colour blocking that deviated from the simple white and black shoes permitted at the time. The Black/Red (‘Bred’) and Black/Blue (‘Royal’) iterations usually come to mind when you think of the original run of colourways. The often overlooked Shadow colourway was last released in 2013 to the delight of many collectors who covet the model. Nike Air branding on the silhouette’s neoprene tongue returned for this year’s retro models after being replaced by Jumpman branding on Jordan 1 releases of the 2000s, including the OG colourway re-issues in 2009. For the first time in over 20 years, the original swoosh logo was placed where it belongs. 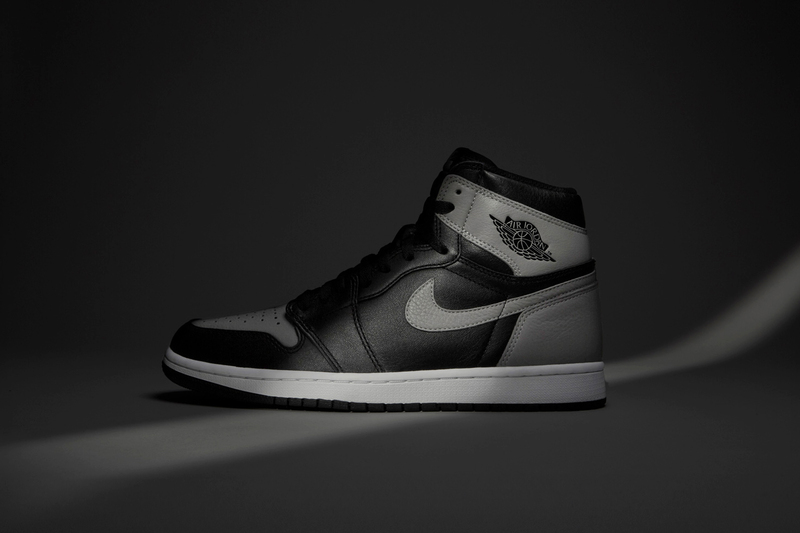 This Saturday, the Air Jordan 1 Shadow releases for the first time since the advent of the ‘Retro Remaster initiative’, Jordan brand’s effort to build their current releases with the same high quality materials and craftsmanship of the original run. The full-grain leather upper comes in black with complementing grey hits on the toe box, swoosh and heel counter. 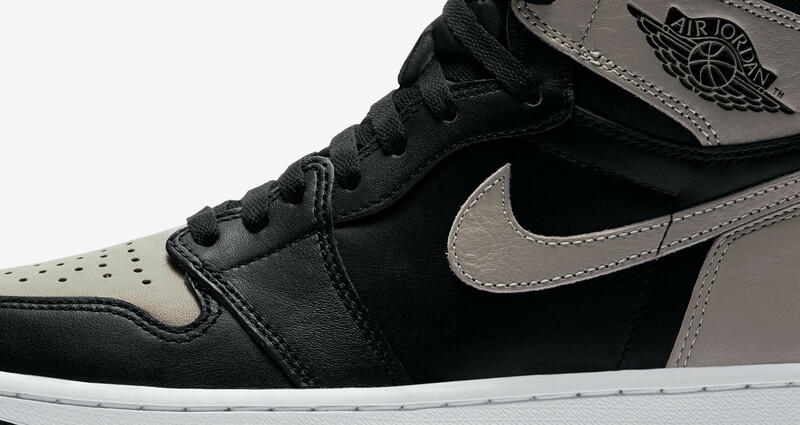 The shoe is completed by the embossed black wings logo adorning the lace stay on the lateral side. 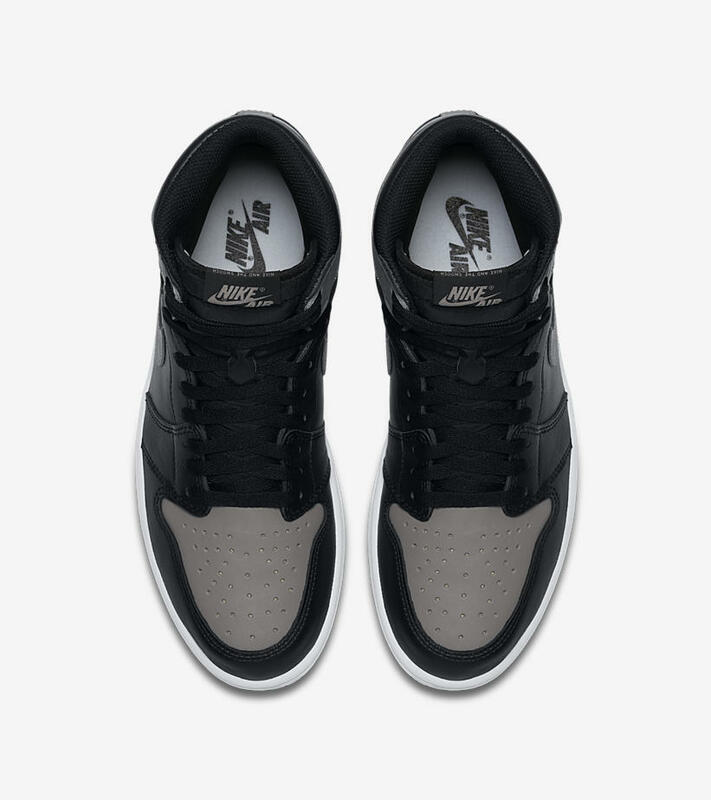 The Air Jordan 1 ‘Shadow’ will be available online and in selected size? stores on Saturday 14th April, priced at £130.